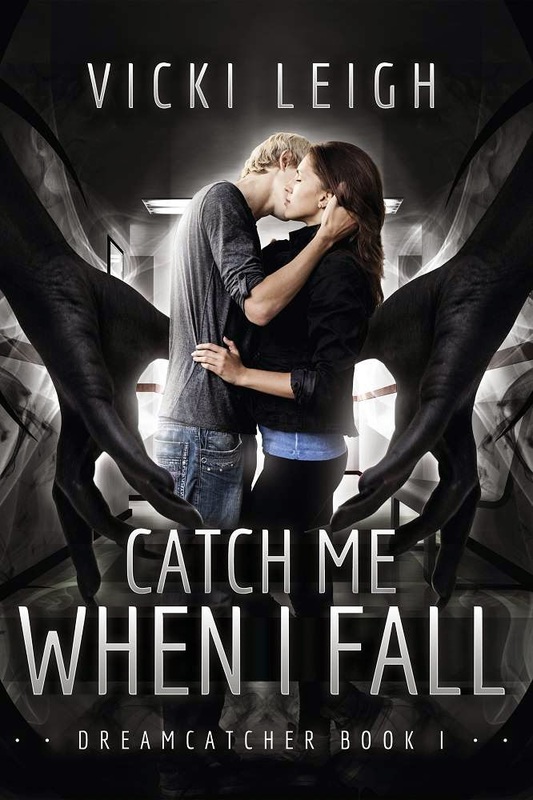 Today, I’m taking part in my critique partner Vicki Leigh’s “My Worst Nightmare” blog hop, to celebrate the recent release of her young-adult, paranormal-romance/urban-fantasy, CATCH ME WHEN I FALL. The book centers around seventeen-year-old Daniel Graham, a Protector of the Night, who has spent two hundred years fighting Nightmares and guarding humans from the clawed, red-eyed creatures that feed off people’s fears. My worst nightmare would include loved ones suffering and me not being able to help. Depressing! So instead, I'll describe my weirdest nightmare instead. I had this recurring bad dream when I was in elementary school. For background, you should know I had a friend who lived down the street. She and I usually played in her basement, which was full of laundry and storage of odds and ends, but had a play area too. So during the first dream, I went down in the basement. My friend wasn't there yet. Behind a stack of skiing equipment, there was a door in the wall I'd never seen before. I was drawn to this door, although I knew I shouldn't be snooping. When I opened it, there were two thick, marble slabs with people lying on them. One person was taller, and the other was shorter, like a child, but they both looked exactly alike otherwise: pale skin, platinum blond hair and beards, cream-colored three-piece suits. The larger of the two sat up mechanically, as if being folded in the middle. He glared at me in anger, and I woke up. The second time I had the dream, everything was the same. In the basement alone, drawn to the door, two people on slabs. But this time, both of them sat up in that inhuman way. Both glared at me, and the smaller one said, "GO AWAY!" Yep, that's my weird nightmare. - On 11.03.14 post about your worst nightmare, and what form the clawed, red-eyed creatures would take if they fed off your fears. 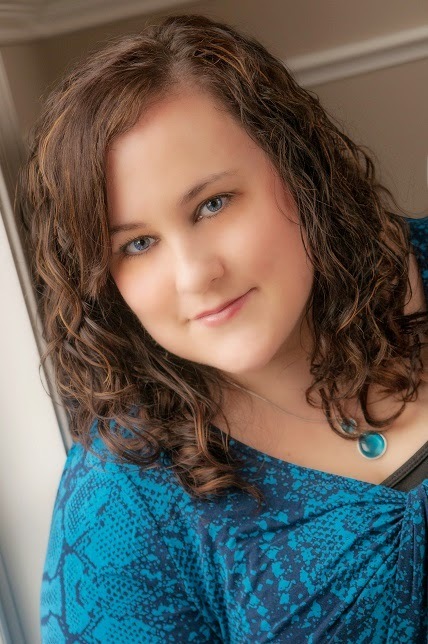 At the end of the blog tour, on 11.14.14, Vicki Leigh will pick one of the planned participants at random and award them with a Catch Me When I Fall Swag Pack and a handmade dreamcatcher. Check out the other worst nightmares in the blog hop! They sound almost like aliens... (Yes. That's what I took from this). The second dream sounds particularly scary. The sort of thing that might cause you to wake with a jolt. It does sound alien-like, doesn't it? I always liked sci-fi, so maybe that's what inspired it.